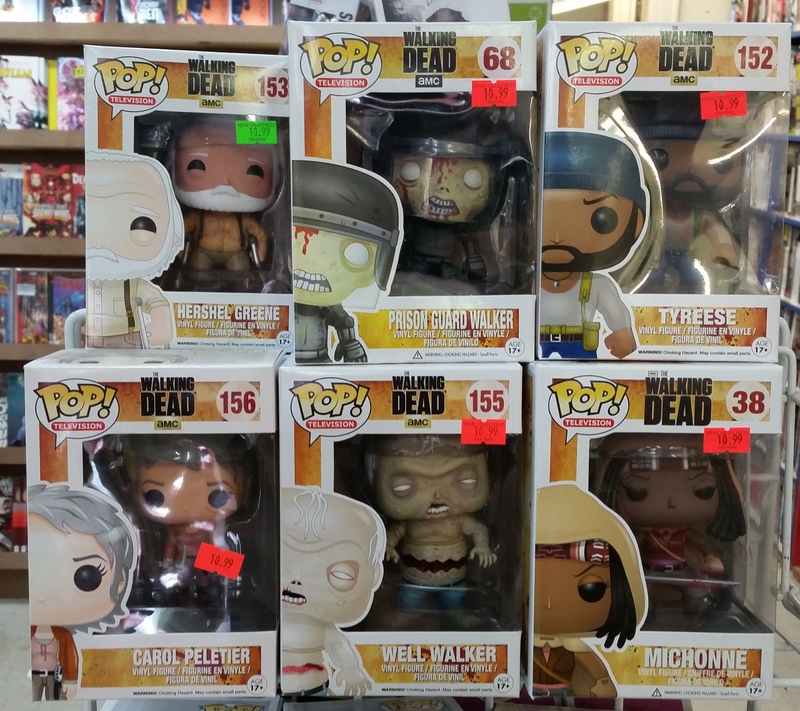 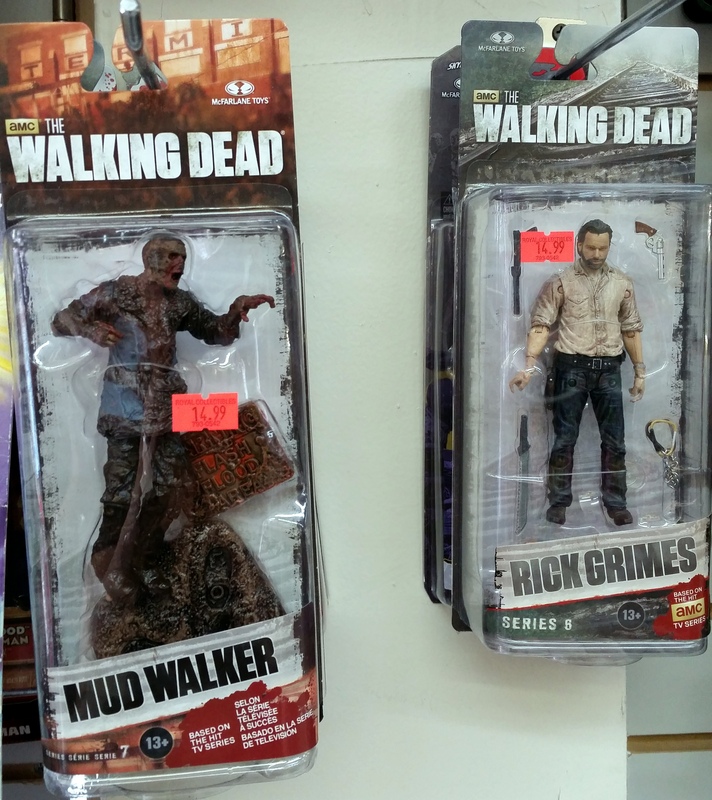 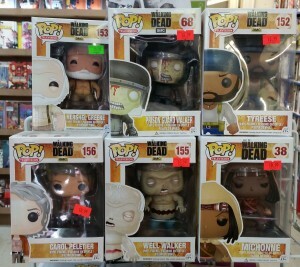 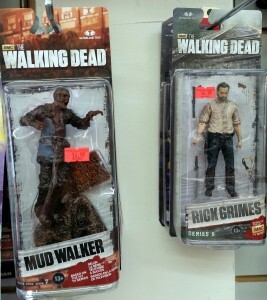 Walking Dead Sale starts today! statues, Funko pops, action figures! 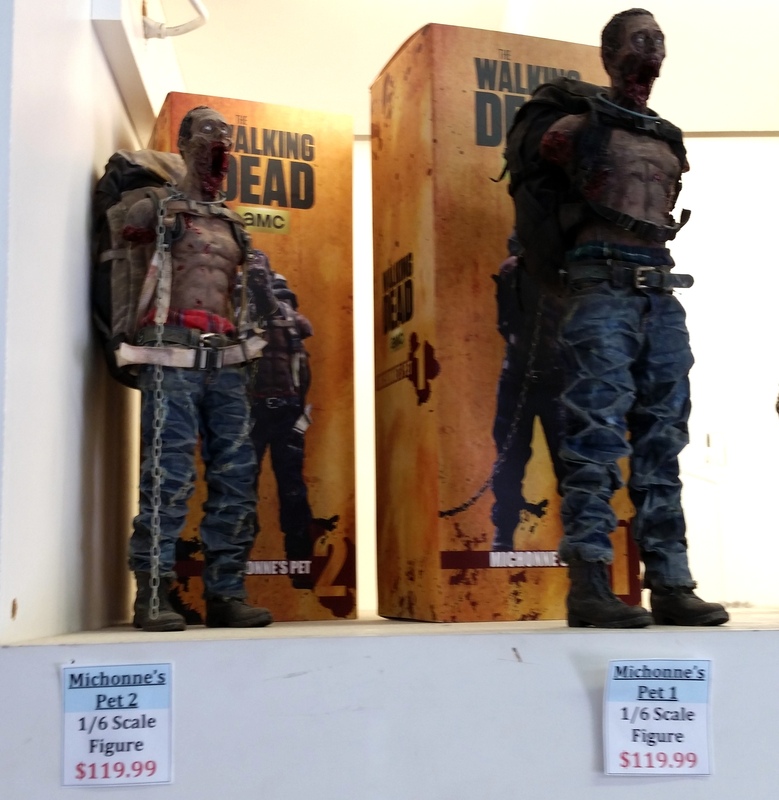 This entry was posted in General Info on May 25, 2015 by admin.